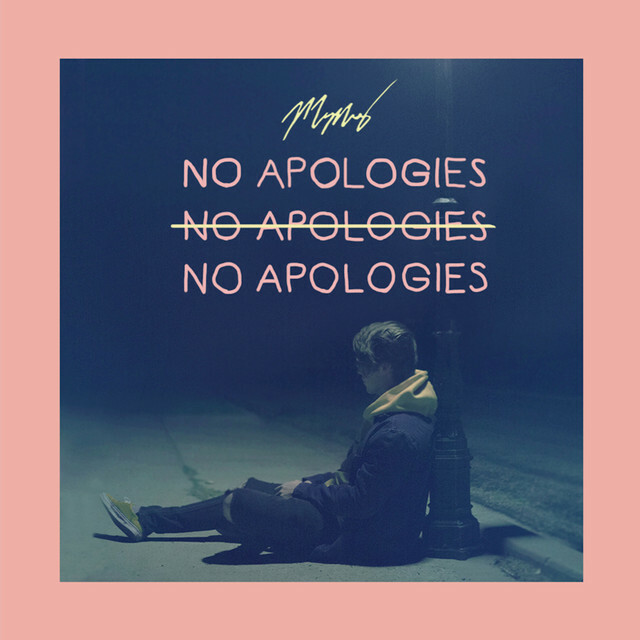 Home / brand new / brand new artist / Mason Murphy / música / Mason Murphy Unveils New Single "No Apologies"
Mason Murphy Unveils New Single "No Apologies"
American singer-songwriter Mason Murphy has just unveiled his brand new single No Apologies. I was immediately drawn to this song thanks to the cool guitar riffs, but what got me hooked were his velvely, smooth vocals that are super dreamy AF! This is definitely a guy you want to serenade you as he will melt your heart with those vocals!! No Apologies is an earworm of a soul-infused pop song with infectious melodies, stunning vocals and a killer guitar solo. Check it out below!